Royal Grass® UK offers a full artificial grass supply and installation service throughout England, Scotland and Wales. You can find your local artificial grass installer by entering your postcode in the search box above. Since 2003, Royal Grass® has focused on manufacturing artificial grass for the garden, for playgrounds and public spaces. The Royal Grass® service therefore goes beyond the supply of artificial grass. We are creative designers. In cooperation with qualified local installers, Royal Grass® provides a total solution tailor-made for you. 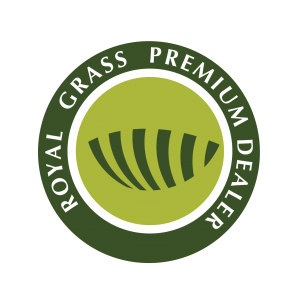 Royal Grass® dealers are artificial grass specialists with a passion to exceed your expectations. As a valued customer, you will receive expert artificial grass product advice, garden design and lawn installation. We approach both small and large projects with the precision and accuracy you would expect from true garden professionals.